Guests sit high in the saddle at TX Ranch. Don’t let the name fool you, though. 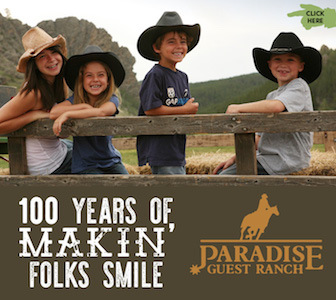 This ranch is situated along the border of Montana and Wyoming…not Texas. 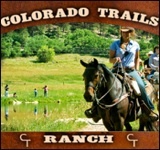 Round up cattle, chase after the strays, and live the week horseback. These rides aren’t mandatory, guests are welcome to come and go as they please. 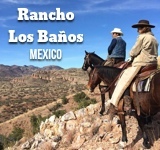 However, this ranch does pride itself on the hard work that has to be done here, so guests are encouraged to participate as much as possible. Activities depend on the time of the year and calf growth, making differed requirements for different seasons. Guests here are welcome to participate in any and all drives. 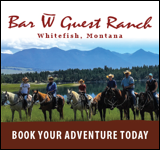 An experienced wrangler will match each guest up with their horse at the beginning of the week depending on experience level.